We'll be with you through the whole process. 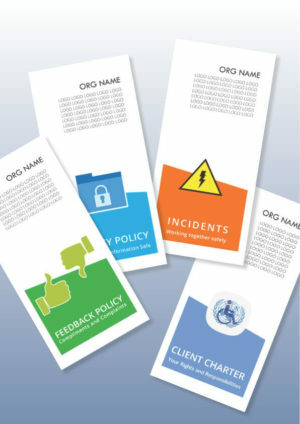 PQplus Policy and Procedure Manuals contain all the processes NDIS Service Providers need. PQplus Policy Manuals are clearly written, methodically arranged and suffiently detailed — providing effective guidance for staff. 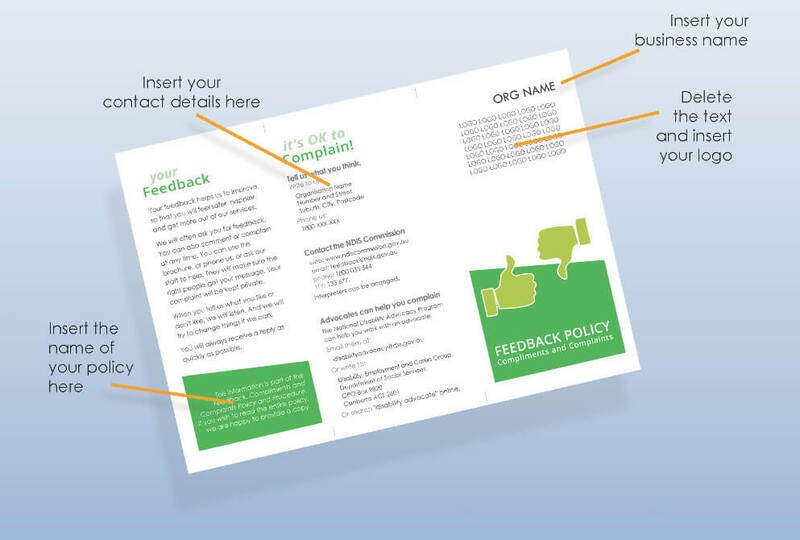 PQplus Provider Registration Assistance includes a Policy Manual as part of a comprehensive Quality Management system (required under the NDIS Practice Standards), with all the forms you need for effective service management and delivery, and to prepare for audits. PQplus offers affordable quality management programs for NDIS businesses of all shapes and sizes. PQplus experts are qualified auditors with years of Quality Management and community sector experience. Rely on real expertise, reduce compliance stress, and focus on delivery services. PQplus : Practical Quality plus! We believe that Quality Management should be practical. It should help your business grow. "I sought the services of PQplus after many months of attempting to navigate the NDIS registration process on my own. I found the process frustrating and incredibly difficult, and was about to abandon the registration. I felt instant relief after contacting PQplus, who helped provide me with the guidance, support and appropriate documentation to complete my application in a compliant, timely and stress free manner. I highly recommend you get in touch if you value you time, energy and business service standards." Susan is extremely knowledgeable in all area of NDIS (National Disability Insurance Scheme) and her expertise is wide. 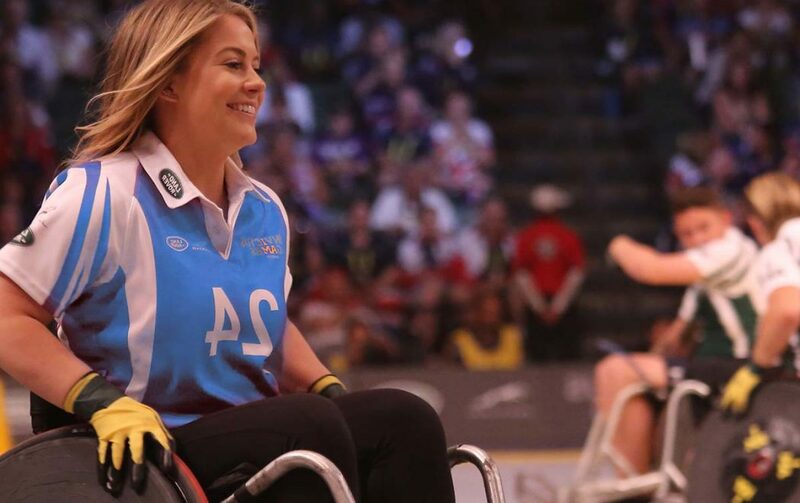 She has proved to be a valuable resource when it comes to NDIS. Susan is passionate about disability services and her services are second to none. I greatly, highly recommend her. 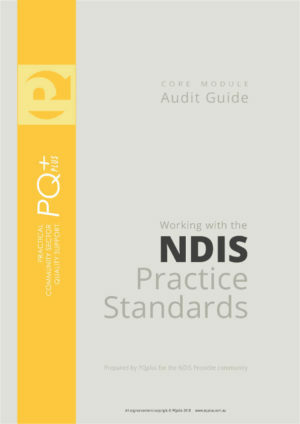 PQPLUS+ have been extremely helpful and professional throughout the course of our NDIS Registration Groups application. We are very satisfied with the high level of service we have received. What I have found most useful with PQPLUS+ service is the continuous support available, even after they have assisted us become an NDIS registered provider, the support and relationship continued. As such, I have contacted a number of consultants for the same service prior to coming in contact with PQPLUS+ and what stood out about PQPLUS+ is the honesty and integrity which is something we value. All in all, the service we have received was value for money and I will not hesitate in recommending PQPLUS+ to anyone because I have first-handedly experienced their exceptional customer service and support system that they have in place for those who want to make a difference and achieve their business goals. I wish I had of known of Susan Hawkins from PQplus earlier, this is exactly what we were looking for and needed. We were assisted step by step in becoming registered through the NDIS complex processes. We are so grateful with the ongoing support and patience provided by PQplus throughout this stressful time for us.